You have probably heard about Aromatherapy but have no idea how to use it or even find the products for making Aromatherapy products. You may even get essential oils and perfume oils confused. You have probably purchased synthetic products in the store that claim to be “aromatheraptic.” Once you read this book, you will realize the difference between true Aromatherapy and synthetics. You will then learn about the different types of essential oils and how they can be used for healing or in beauty products. 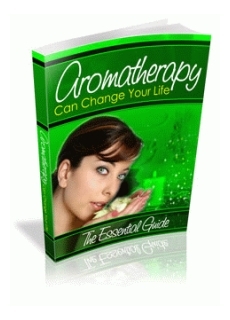 This ebook has everything you need to know about getting started with Aromatherapy….